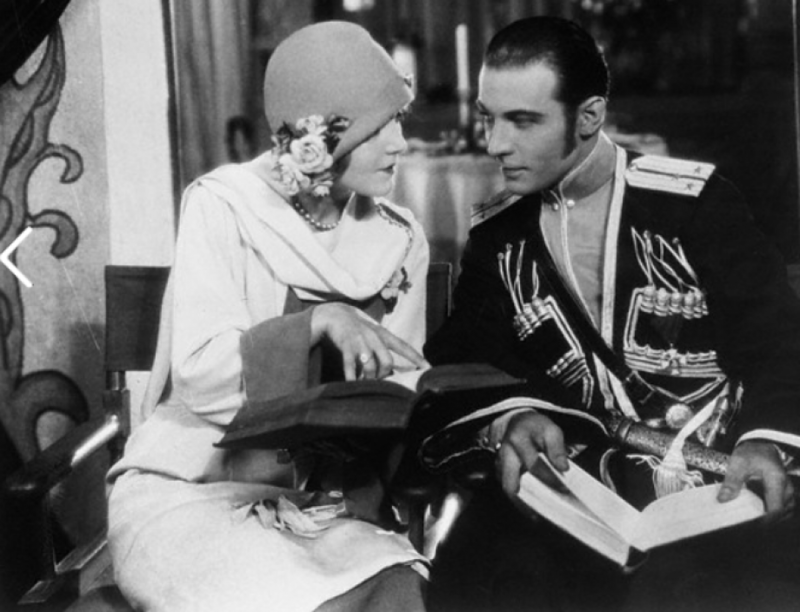 Rudolph Valentino’s publicity expert Mr. Joseph Jackson is in a well-bred cultured condition of excitement. It seems that, on the advice of some 75 newspaper critics, he has awarded the world’s acting championship and the Valentino Medal as follows: John Barrymore in Beau Brummel; Norma Talmadge in Secrets; Lon Chaney in He Who Gets Slapped; Douglas Fairbanks The Thief of Bagdad; Milton Sills in The Sea Hawk. MY emotional reactions are two-fold. In the first place, I am unable to discover just why the talented Mr. Valentino should take it unto himself to call upon the actors of the world to pass in front of him and hand one the championship. Only kings are entitled to hand out medals and decorations. In the next place, I grieve to discover that all 75 critics were out of step except me. John Barrymore did not give the best performance of last year. Lillian Gish did in The White Sister. Beau Brummel was a fine piece of work; but it did not compare in any way with Miss Gish’s performance. To me Barrymore’s work is always marred by one fact. You are always conscious of his technique in every scene and in every foot. Before you can judge a contest like this, it is necessary to stipulate what you mean by fine acting? Is it the most display of personality; the most complete merging of personality into artistry? If to be a great actor is to completely sink one’s own personality and to take on another personality completely and logically and consistently then I think the honors should to go to a man who did not get a vote in the contest. Jean Hersholt is the best actor on the screen judged by that standard. I am not sure that he isn’t by any standard.